Structures Features Custom Building on Instagram! You can now follow Structures on Instagram! We are now sharing photos of our custom homes, day-to-day building news, and other things we enjoy around Charleston on Instagram, and we would love for you to follow along. It is just another fun way for you to stay in the loop and for us to show off some great custom details on the homes we have built and that are under construction. 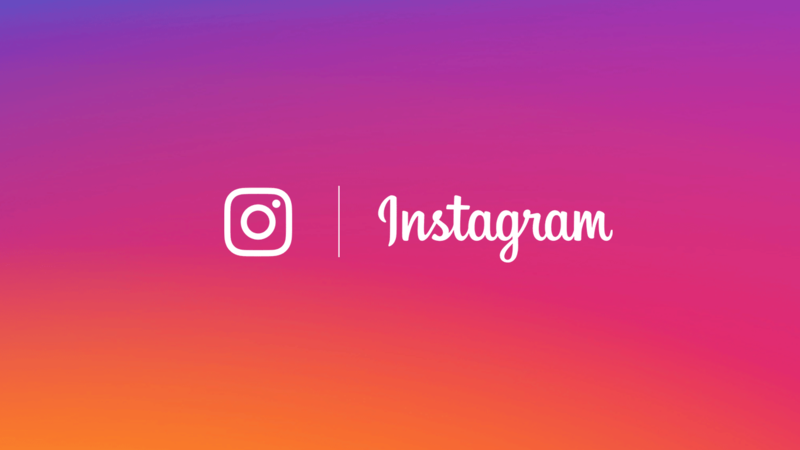 Instagram is also an excellent social media resource for you to see recent design trends and other happenings in the custom home and remodeling industry. You can find us on Instagram at structuresbuildingcompany. Show us some love by following along, liking our photos, and starting a conversation! You can download Instagram, a free app, from the app store on your mobile device.